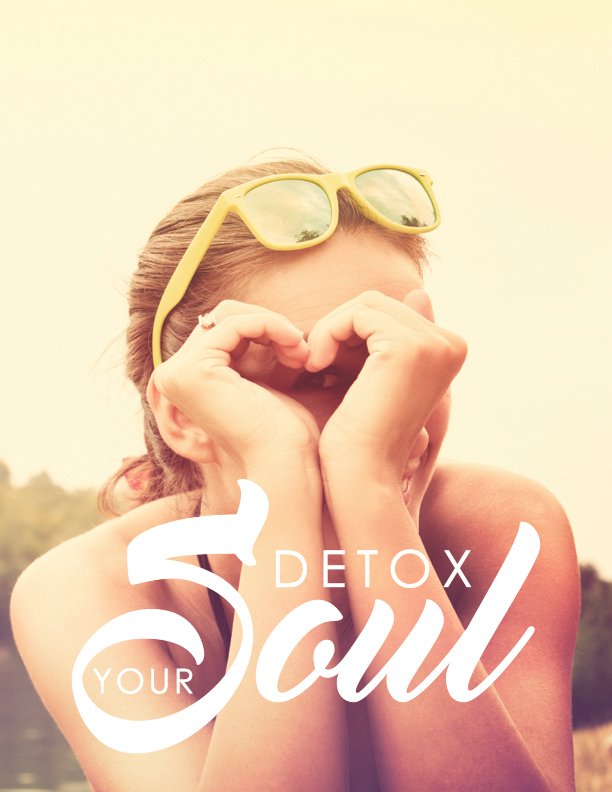 Are you passionate about integrative nutrition, holistic health and ready to reach a deeper level of personal nourishment? Do you dream of a fulfilling career helping others become healthier and happier? The Institute for Integrative Nutrition’s Health Coach Training Program may be perfect for you! 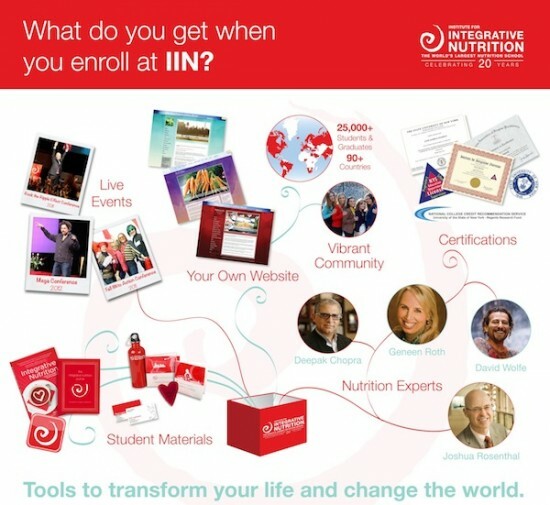 During IIN’s one year Health Coach Training Program, you will learn from inspiring leaders in the health and wellness industry as well as experts in business and marketing, connect with an amazing supportive community, and experience a remarkable personal transformation – all through a convenient online platform that makes learning on-the-go possible for anyone. Check out a sample class for a taste of what IIN is all about! You can access the “Sample A Nutrition Class” through this page. I also welcome you to reach out and ask me any questions. I love sharing my experience with IIN. In addition to this, IIN will also provide you with coaching, business, and marketing skills so that you can share your knowledge with others as a certified Integrative Nutrition Health Coach if you choose to do this work professionally – part time or full time! I can’t tell you enough about how much I love this school, and if you’re passionate about wellness like I am then I have a feeling you’ll love it too. 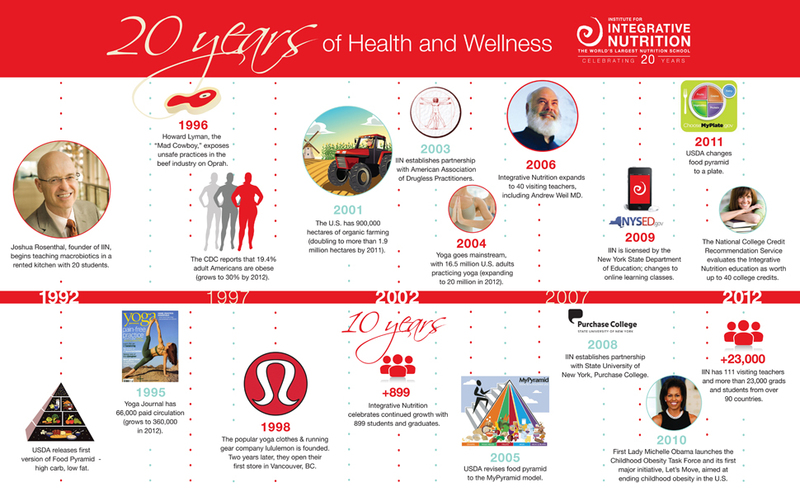 IIN is more than just a school…they’re a movement on a mission to improve health and happiness around the world. I’m so proud to be part of this mission and community. I’ve covered the basics here, but there’s so much more to learn. Check out the Curriculum Guide for more details on the curriculum and opportunities you’ll have as a practicing Health Coach. Feel free to reach out to me anytime. As a IIN Ambassador, I’m here to answer any questions that you might have about the program and my experience as a Health Coach. If this sounds good and you’re ready to start your personal journey, check out the Sample Class on my page. If you need assistance or have questions, I would LOVE TO HELP! Jump on over to my contact page and send me a message. I look forward to hearing from you! It’s been a life changing decision, and I hope you will join me on this amazing journey of helping others while creating self nurture and growth.